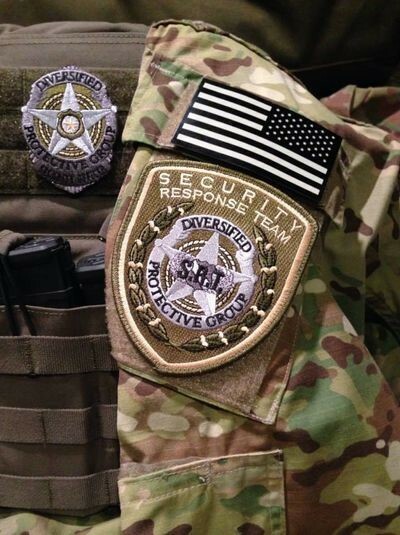 Diversified Protective Group is seeking motivated security professionals who place the needs of our clients first. We are an Equal Opportunity / Affirmative Action Employer. Must be physically able to perform a combination of standing, walking, or sitting for a 10-12 hour period. PPO / SRT positions require the passing of a Physical Abilities Test (1.5 mile run, Push ups, Sit ups, 300 meter Sprint). Employment preference is given to qualified applicants with two years of continuous Security Officer Experience, U.S. Military service with an honorable discharge, and/or Certified Law Enforcement Officers. If you are interested applying for one of our challenging and rewarding security careers, please feel free to contact us! Click the APPLY NOW icon to complete an initial online application.